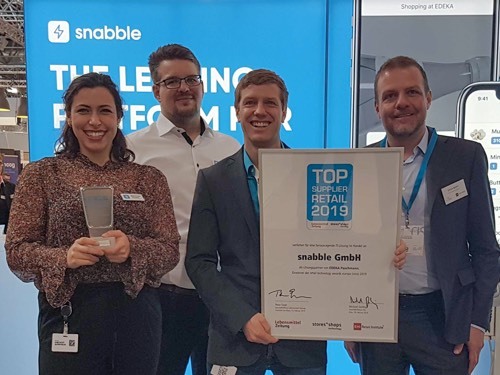 Hosted by the EHI Retail Institute, snabble won the award of Top Supplier Retail 2019 at the Retail Technology Awards Europe. 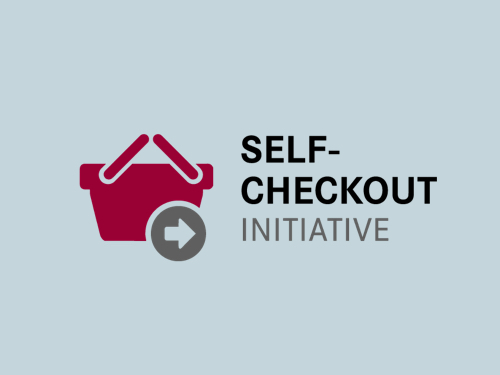 snabble has been invited to join the Self-Checkout Initiative founded by EHI Retail Institute alongside seven other partners: CCV, Datalogic, Diebold Nixdorf, ITAB, NCR, Toshiba and Zebra. 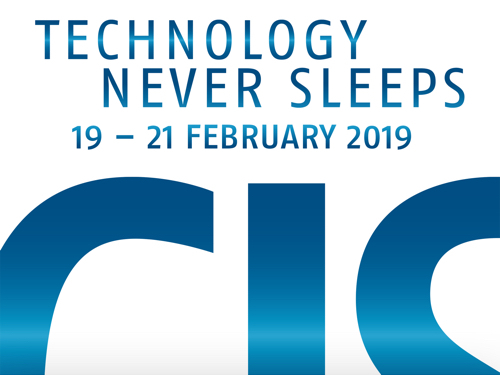 snabble will be part of the EuroCIS, the leading trade fair for retail technology, in Düsseldorf from February 19 to 21. 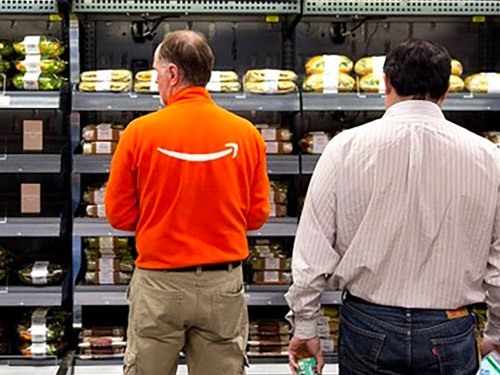 Amazon is going to open 3.000 Amazon Go locations by 2021 in the US. 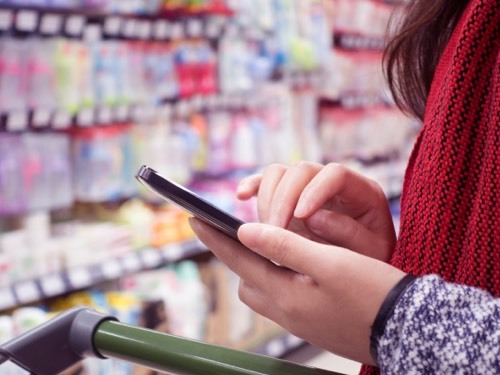 It's only a matter of time until Amazon Go launches in europe, but what could that mean to the european retail landscape? 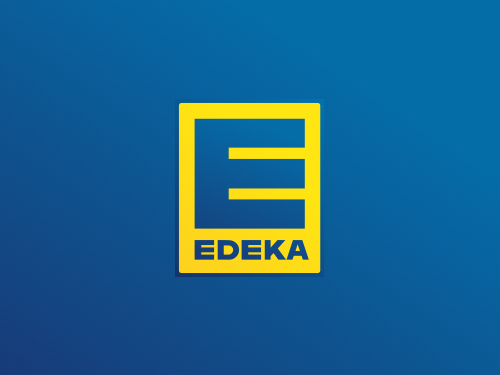 We are excited to announce snabble will provide mobile self-scanning and mobile self-checkout for EDEKA Rhein-Ruhr, which spans about 1.000 stores in western Germany. snabble will be part of three more conferences this year. Come by, have a chat with us and try the snabble app first hand. 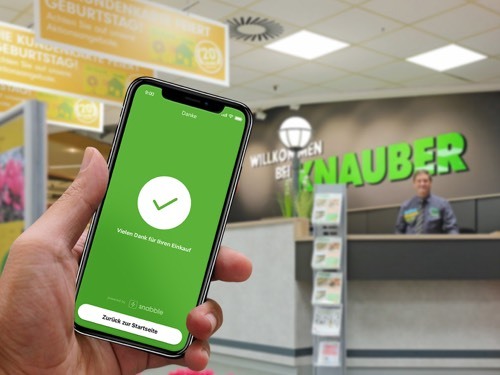 Today is a great day in the short history of snabble, and a great day for consumers around Bonn, Germany: We are now live in all six stores of Knauber. Being a german company means living in a country that has always been a little late with changes in the retail world. Cash has always been, and still is, king in Germany, despite being crazily impractical and expensive to produce. We're proud to be partners and exhibitors at this year's EHI Omnichannel Days on June 12th and 13th in Cologne. 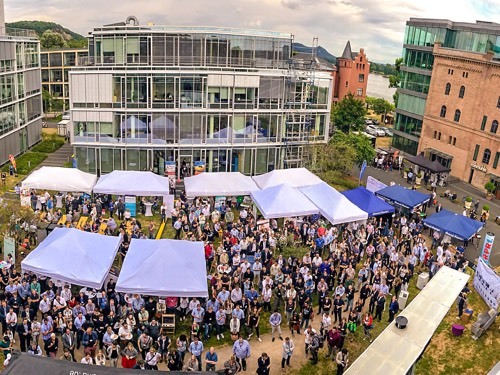 On June 20th, 2018 we will pitch against 35 other startups to win the title of the best startup in the Cologne/Bonn area. snabble will be part of Summer Slam in Bonn, June 5th 2018. The event features a prominent selection of startups around digital innovation and is hosted by Digital Hub. 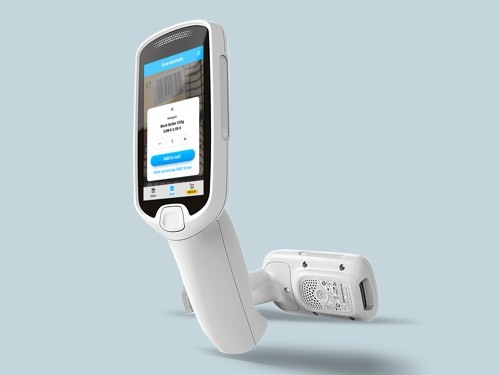 Companies like Zebra and First Data TeleCash are adding Android to their hardware to offer retailer new services. 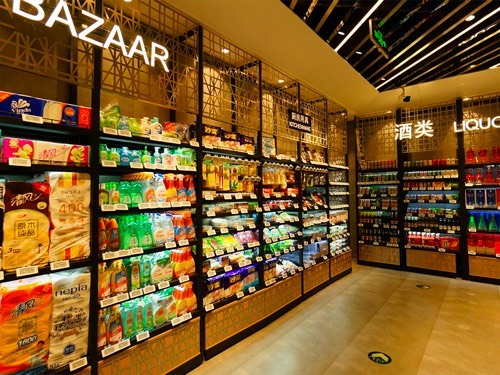 Pilot projects all over the world showcase how digital technologies solve typical retail issues. Why are there so many employees in a cashier-less store? 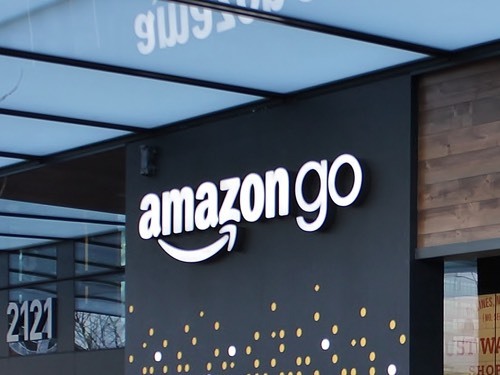 One of the misconceptions of Amazon Go as well as snabble is that it replaces employees with technology. But maybe it's not about having technology in store but being more, well, human. 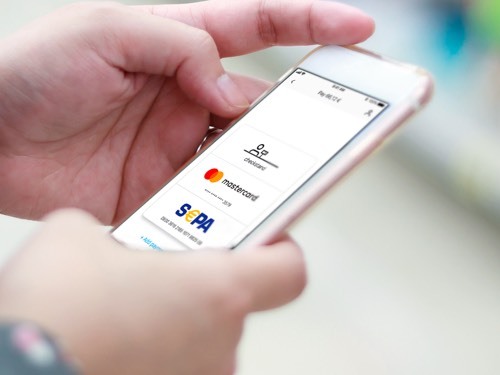 Alibaba's "new trade" business model has a gross trade volume target of $1 trillion by 2020, including physical and digital trade as well as the digital transformation of retail business. What does that mean for the retail world? 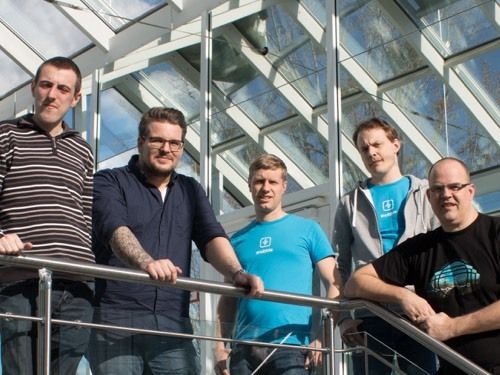 After five months of product building and company preparation, we finally founded snabble GmbH in March 2018. 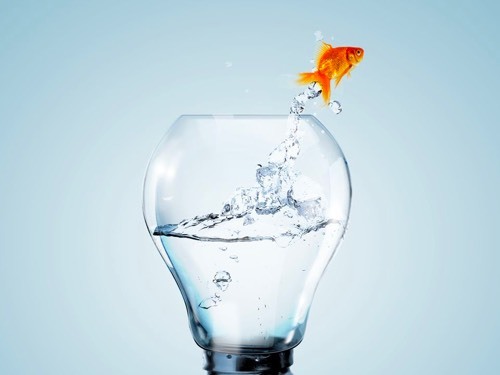 “Increase throughput, lower checkout costs” is our promise. 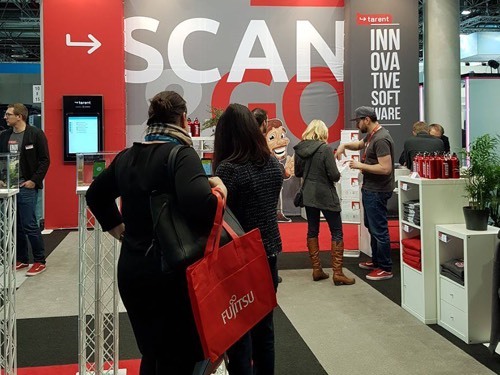 Experience our leading mobile self-scanning and checkout service for retail businesses at EuroCIS trade fair in Düsseldorf from February 27th until March 1st.